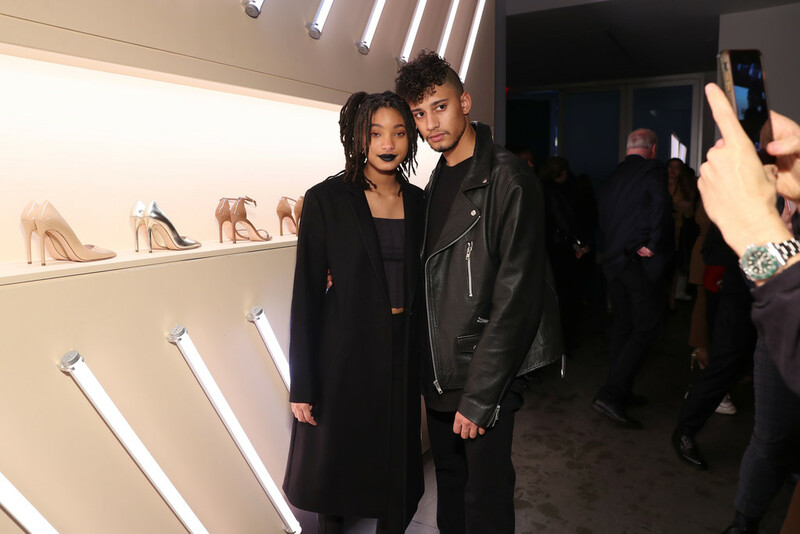 Willow Smith joined Kendall Jenner at the Stuart Weitzman Spring Celebration 2019 in New York City this past Monday (February 11). The young star was definitely looking fashion forward in black attire while accompanied to the event by her boyfriend, Tyler Cole. Willow was going for a bit of edginess with her look. 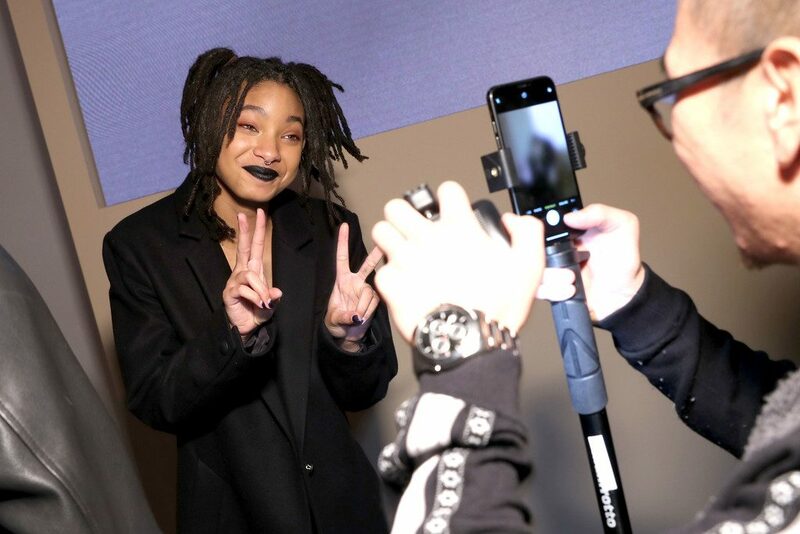 The young star rocked black lipstick that highlighted other subtle makeup features. Willow balanced out her look with a white purse that further carried out the boldness in her appeal. Kendall Jenner and Willow Smith are two of the four faces of Stuart Weitzman’s latest campaign. The brand’s focus in its latest promotion is to shed light on ageless design. Diversity also seems to be a theme as all four of the models come from different cultural backgrounds and clearly have different views in terms of style. Willow Smith attributed her confidence to bring a new flame to fashion to her parents who never tried to stop her from mismatching and creating new styles in the spotlight. “I would freaking mismatch every single shirt and pants in my closet,” the young star said during a 2016 interview. What will Willow Smith create next? We’ll have to keep watching to find out!